Coyote shot while I was deer hunting in the 2015 season. This entry was posted in Brittany (dog), Conservation, Gun dogs, Hera, Hunting dogs, Pointing dogs, Small game hunting, Varmint hunting and tagged Brittany, Brittany (dog), Brittany Hera, conservation, coyote, coyote hunting, German Wirehaired Pointer, German Wirehaired Pointer Nos, Gun dog, Hera, Jason Quinn, management, photography, Predator, Varmint hunting on December 26, 2016 by geoffreyandmika. “Hunt the edges” — Shirley E. Woods Jr.
Akber and his son Abbas at Schäfer’s Wood after a morning of upland gunning in the Marlborough Forest. 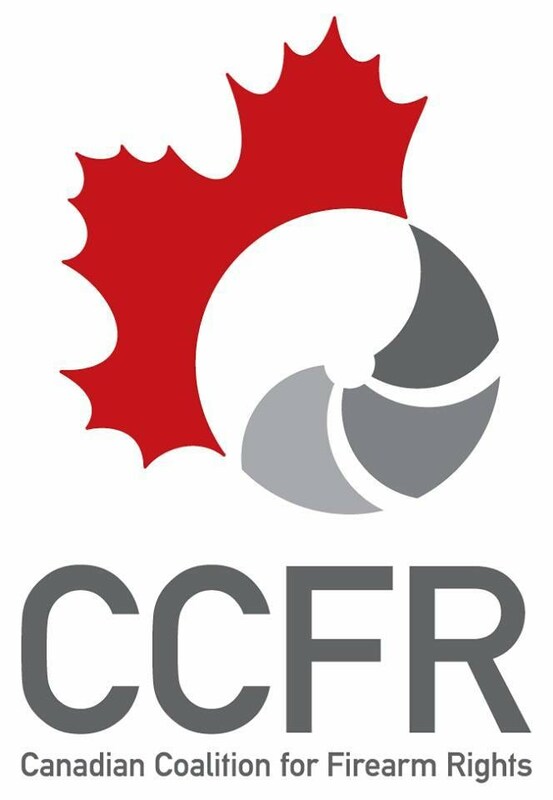 This entry was posted in Brittany (dog), Conservation, Gun dogs, Hera, Hunter safety, Hunting dogs, Pointing dogs, Ruffed grouse hunting, Small game hunting, Upland bird hunting, Wildlife habitat, Woodcock hunting and tagged aspen, beaver ponds, cedar, Cowan's Corner, Eastern Ontario, ecology, ecosystems, edge habitat, grouse, Hunter Apprentice Safety Program, Hunting, hunting ethics, Marlborough Forest, Ontario, Ruffed grouse, Schäfer's Wood, tamarack, upland game, upland gunning, Varying hare, Woodcock on November 12, 2016 by geoffreyandmika. This entry was posted in Big game hunting, Brittany (dog), Conservation, Gun dogs, Hera, Hunter safety, Hunting dogs, White-tailed deer hunting, Wildlife habitat and tagged Brittany (dog), Brittany Hera, Hera, Hunting, Jason Quinn, Spencerville, white-tailed deer, white-tailed deer season, white-throated sparrow on April 30, 2016 by geoffreyandmika. 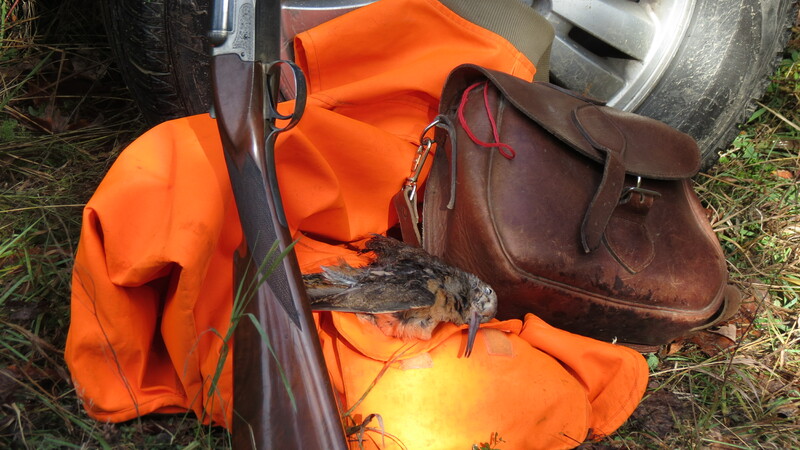 Woodcock taken over Hera’s point with my 20 gauge Winchester side-by-side. 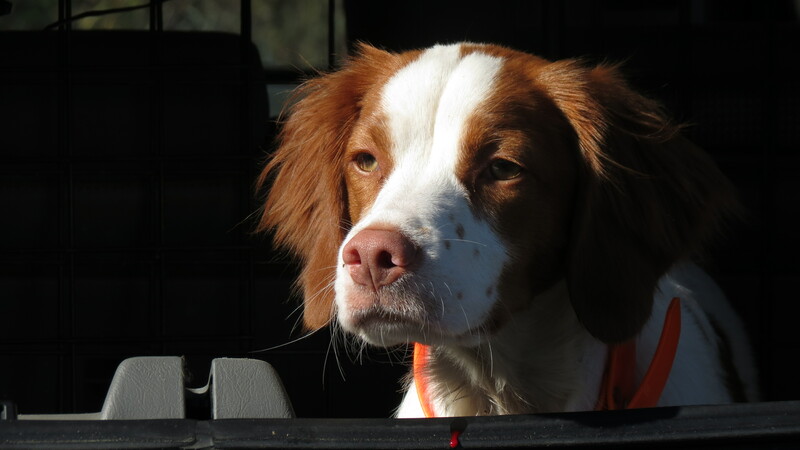 This entry was posted in Brittany (dog), Conservation, Gun dogs, Guns, Hera, Hunting dogs, Pointing dogs, Ruffed grouse hunting, Small game hunting, Upland bird hunting, White-tailed deer hunting, Woodcock hunting and tagged 20 gauge, autumn migration, Brittany (dog), Brittany Hera, buck fever, coverts, deer hunting, doe, game birds, German Wirehaired Pointer Nos, grouse, Gun dog, Hera, Hunting, Hunting dog, hunting season, hunting seasons, Jason Quinn, Marlborough Forest, pointer, pointing dog, Remington, rifle season, Ruffed grouse, shotgun, small game hunting, upland game, upland gunning, Winchester, Woodcock, woodcock hunting on October 8, 2015 by geoffreyandmika. Non-hunters and a disobedient Britttany makes for quite a drama. 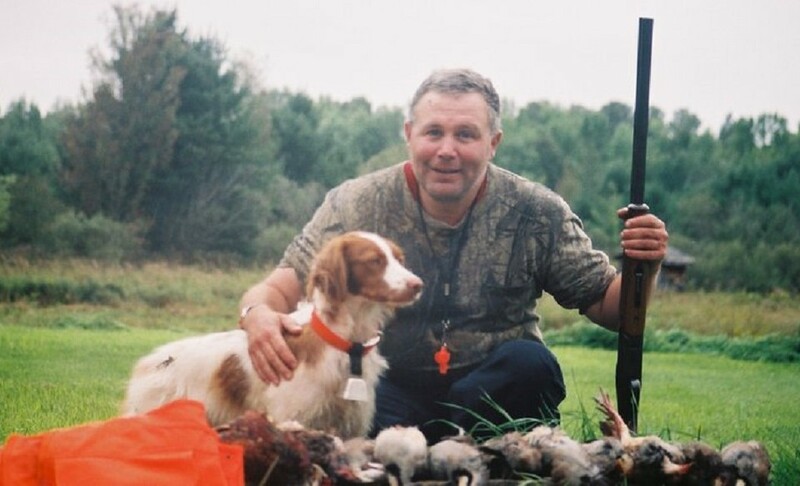 This entry was posted in Brittany (dog), Conservation, Dog training, Gun dogs, Hera, Hunting dogs, Pointing dogs, Wildlife habitat and tagged Brittany (dog), Brittany Hera, conservation, crown land, dog, German Wirehaired Pointer Nos, Gun dog, gun dog training, Hera, hunter, hunters, Hunting, Hunting dog, Jason Quinn, non-hunter, non-hunters, Nos, snapping turtle, wildlife on May 1, 2014 by geoffreyandmika. 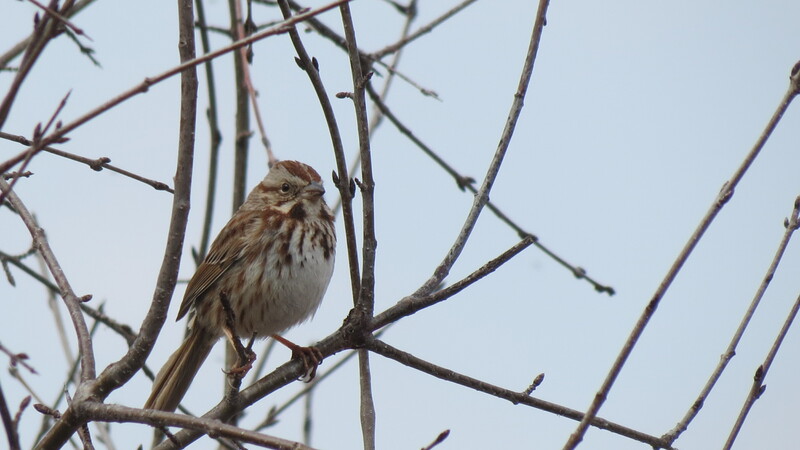 While out for a training run with Hera this song sparrow was good enough to pose for me. 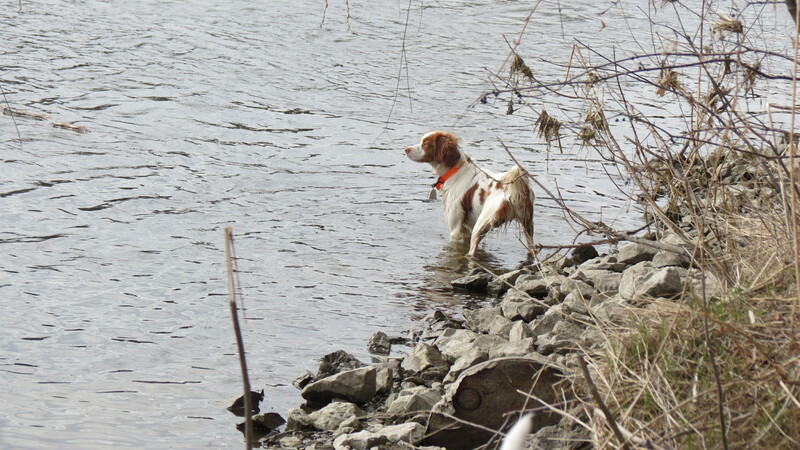 Hunting is a year round activity, especially when you own a working gun dog. Hera needs to exercise and practice her hunting skills. She found and pointed a woodcock while we were out today and scared up a pair of mallards on a wooded pond. 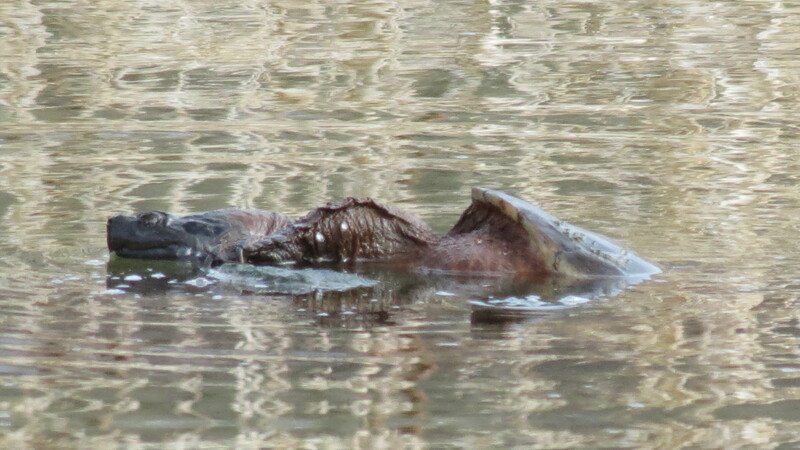 We have daily training runs on some parkland in the southern end of Ottawa along the Rideau River. A well rounded hunter appreciates the outdoors in its entirety and concerns himself with the conservation of wildlife and its habitat. In addition, learning about the ecosystems that support the myriad of living creatures, game and non-game species, enhances the experience. 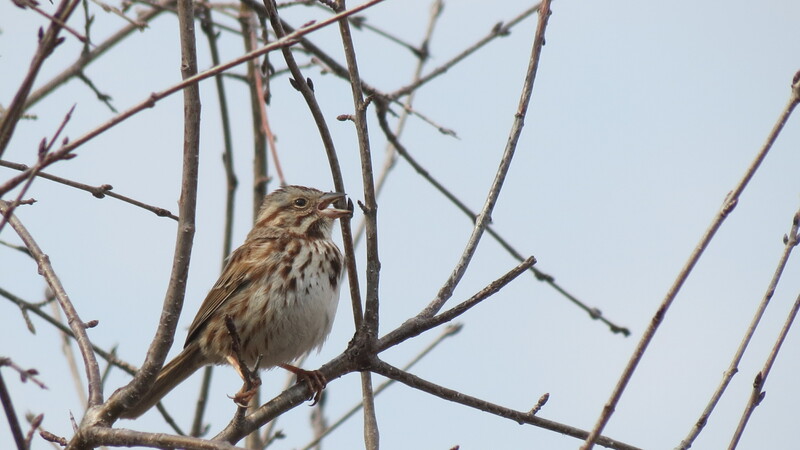 This entry was posted in Brittany (dog), Conservation, Dog training, Gun dogs, Hera, Hunting dogs, Pointing dogs, Wildlife habitat and tagged birding, birds, Brittany Hera, conservation, ecology, ecosystems, habitat, Hera, Ottawa Ontario, photography, Rideau River, song sparrow, songbirds, sparrow, training, wildlife, wildlife photography on April 21, 2014 by geoffreyandmika. 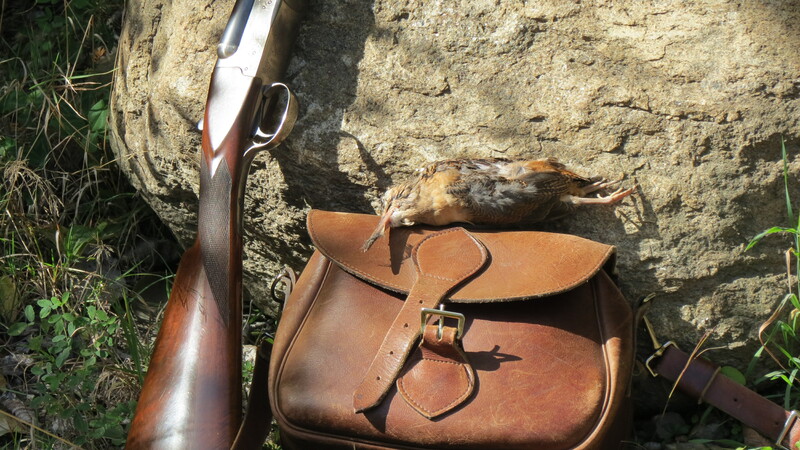 This entry was posted in Brittany (dog), Conservation, Gun dogs, Hunter safety, Hunting dogs, Ruffed grouse hunting, Small game hunting, Upland bird hunting, Woodcock hunting and tagged Brittany (dog), Brittany Hera, conservation, duck hunting, game birds, goose hunting, Gun dog, Hera, hunter safety, Hunting dog, hunting ethics, hunting license, hunting season, Marlborough Forest, Ontario Ministry of Natural Resources, outdoors, pointing dog, Ruffed grouse, small game hunting, upland game, Veterinarian, Waterfowl hunting, woodcock hunting on March 23, 2014 by geoffreyandmika. The fishing expedition that was!